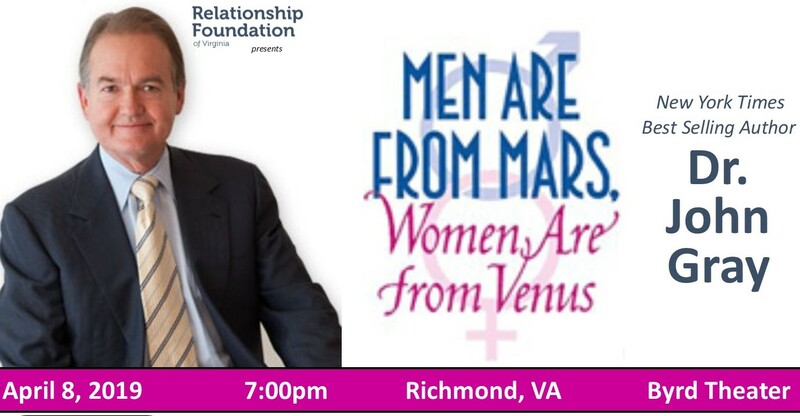 In 1992, Men are from Mars, Women are from Venus was released and helped educate men and women from around the globe, nestling it’s way into popular culture and becoming an instant classic. Despite the clever and catchy title, this book actually tackles a very serious problem in many relationships today: the lack of effective communication. Instead of focusing blame on one person or one gender, this book dives into some of the differences between the way males and females communicate.